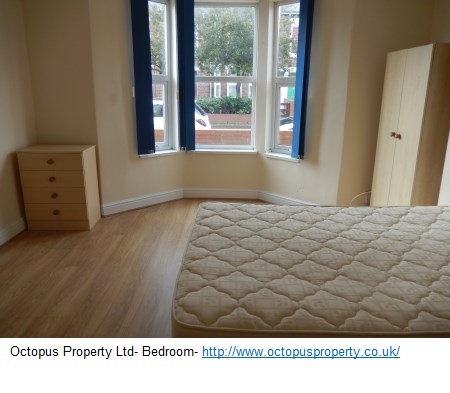 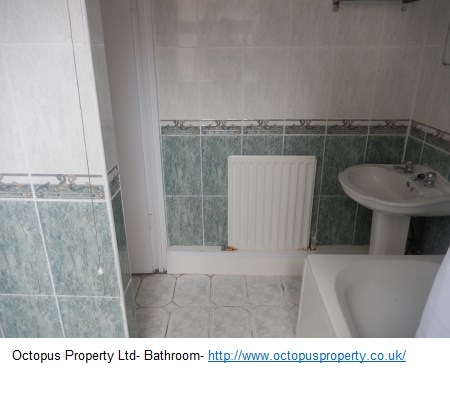 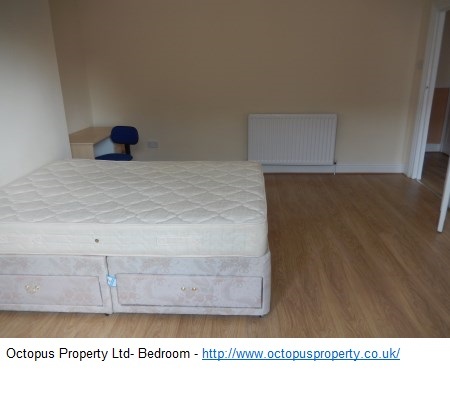 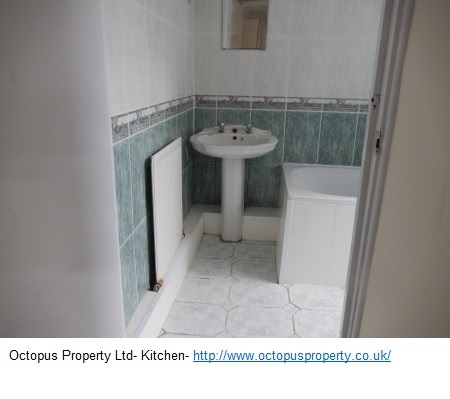 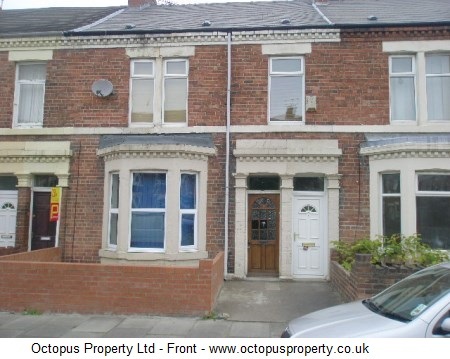 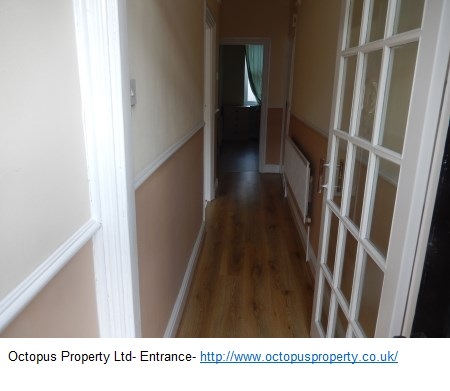 2 bedroom ground floor flat available for rent on Mowbray Street, Heaton, Newcastle, NE6 5NL. 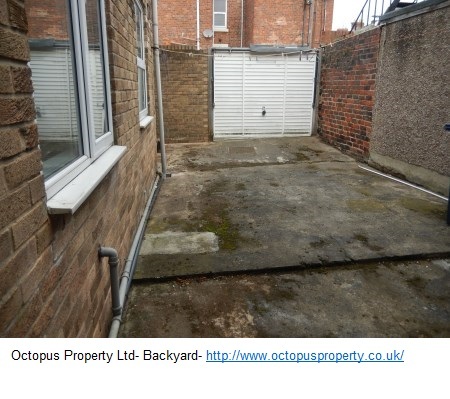 The property comes FULLY FURNISHED and benefits from: gas central heating (combi), double glazing and a back yard. 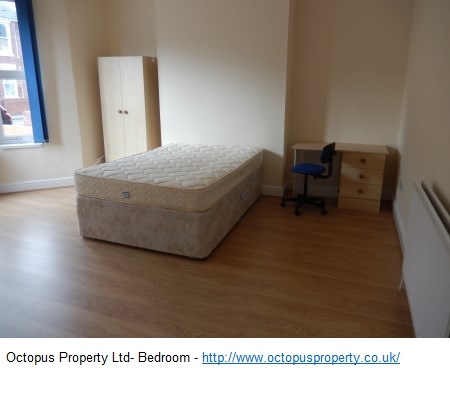 Professionals and students. 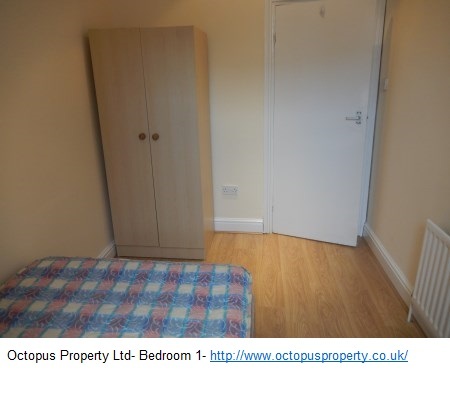 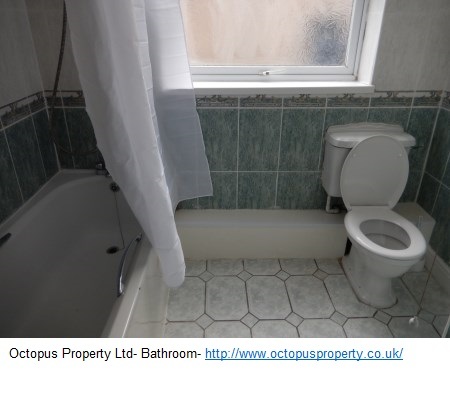 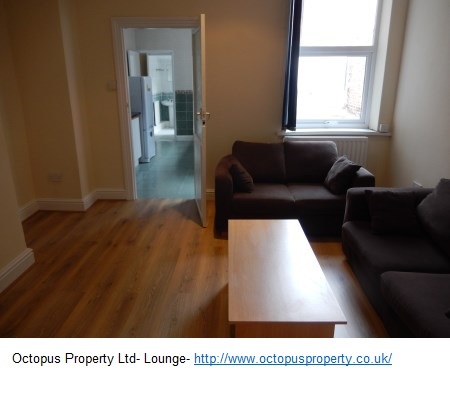 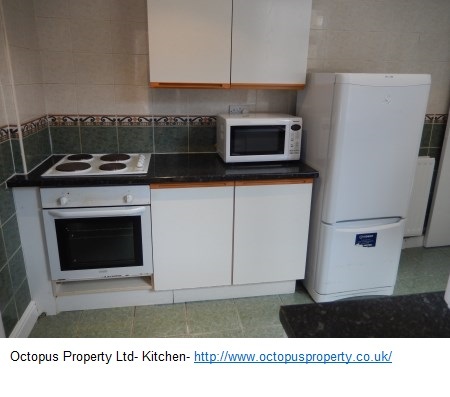 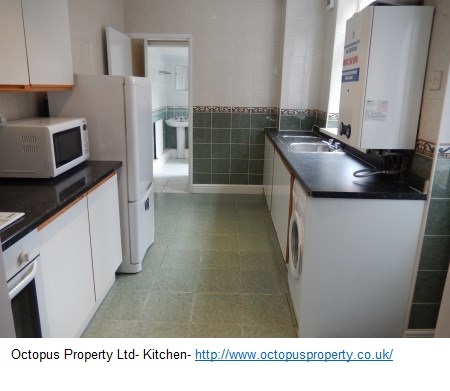 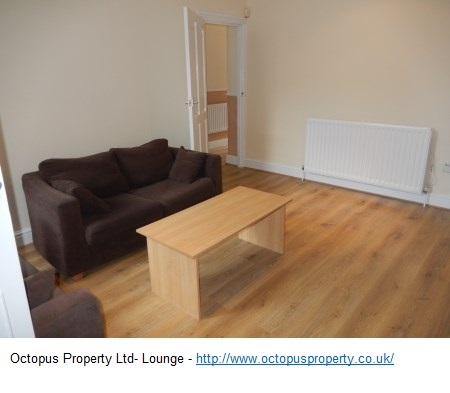 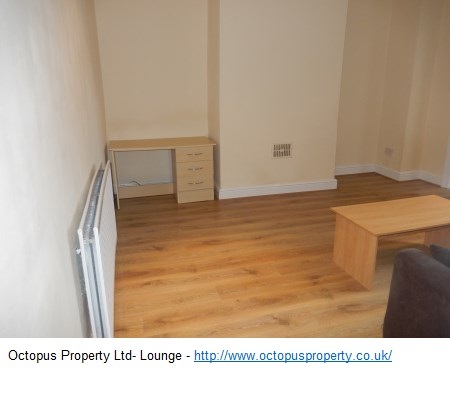 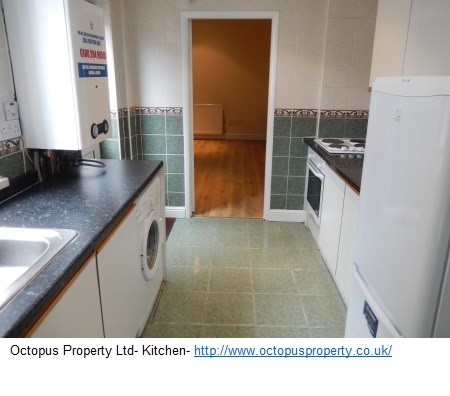 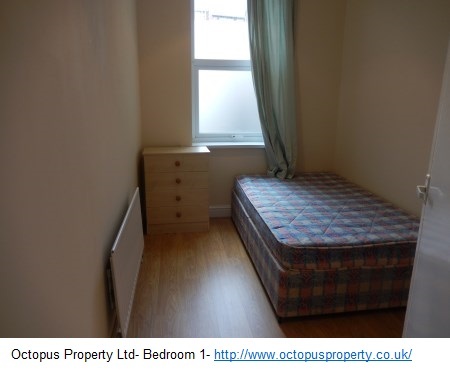 The property is available 01.08.2019 for £575 PCM on only a 12 month basis.